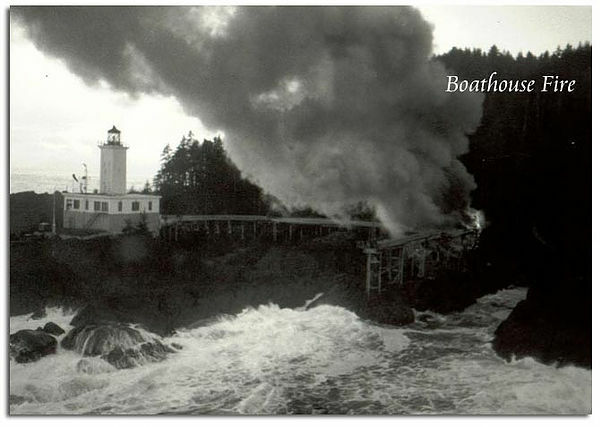 In 1989 a burn-barrel fire got out of control and the boathouse and part of the pier went up in flames. Rebuilding this historic boathouse is a high priority for CDLS as part of our mission to protect and share the maritime heritage of Cape Decision. 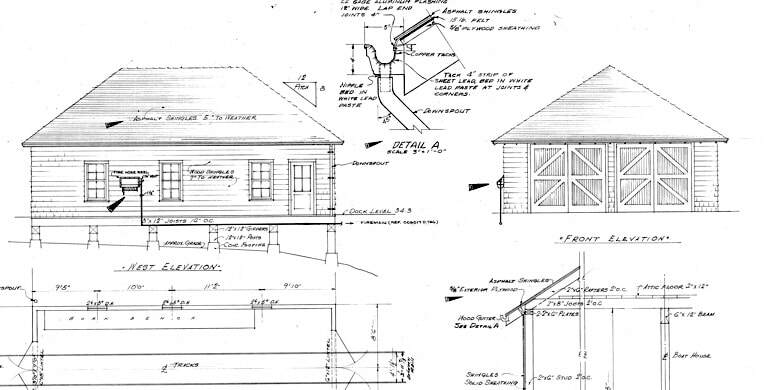 Below is an original design drawing of the boathouse, as well as engineered plans that we have begun implementing to improve access to Cape Decision.